I am really liking these new Sin City Stamps! I find that I am able to come up with all kinds of desighns. The quick project I made today uses the Sin City Stamp "Background Grunge". 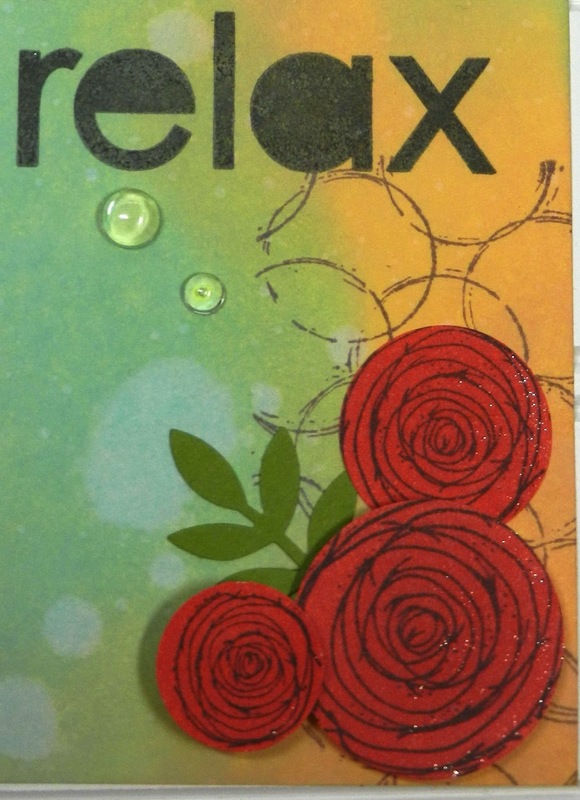 This set comes with many different background stamps to choose to use. 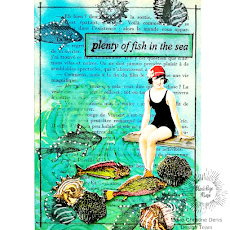 I must admit I am a big fan of grunge and always look forward to creating with grunge stamps. This stamp set also has the bonus of rosettes to add to the creation. I started my project by ink blending the tag. After inking the tag I spritzed it with water to add another dimension to the look. Next came the stamping of the grunge background stamp on the tag. 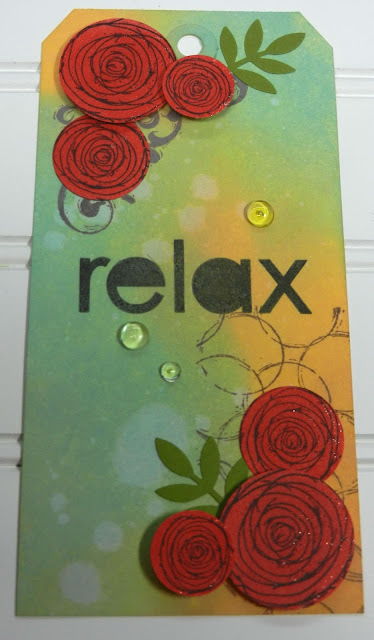 I stamped and colored several rosettes and cut them out, adding them to opposite corners of the tag using dimensional tape. I die cut the sentiment and added it to finish the tag. After finishing I realized I needed a little bling so I added a few dew drops and now I am happy! Please share your creations with us at Sin City Stamp Facebook Fan page.